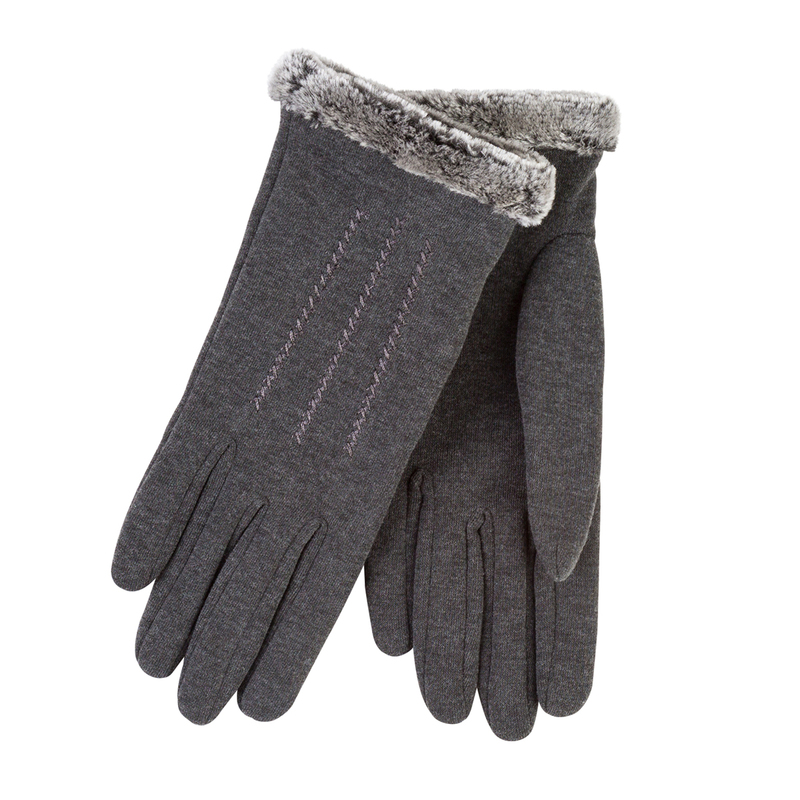 The Isotoner ladies thermal gloves with fur cuff detail and stitching made with thermal fabric for comfort and warmth. They're available in three different colours, meaning you'll be spoilt for choice! Hand wash only in cool water, re-shape whilst damp and dry flat away from heat. Do not machine wash, bleach, iron, dry clean or tumble dry.